This is a short biography. Unlike many biographies that just seem to go on and on, I've tried to compose one short enough to read in a single sitting. The mystery surrounding Poe's death has led to many myths and urban legends. The reality is that no one knows for sure what happened during the last few days of his life. Did Poe die from alcoholism? Was he mugged? Did he have rabies? 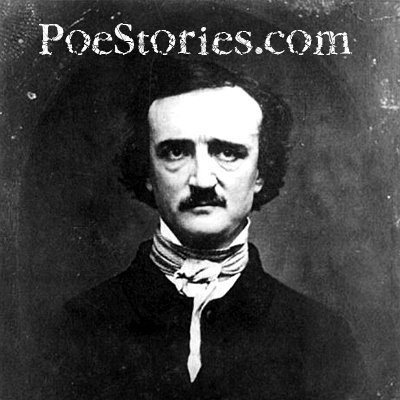 A more detailed exploration of Poe's death can be found here.